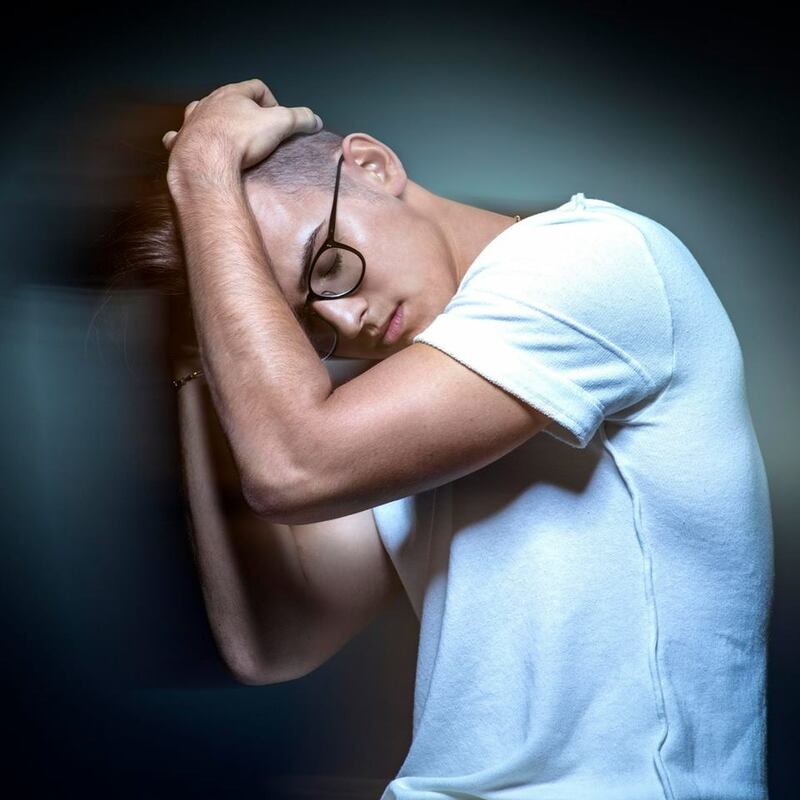 American singer/songwriter Stanaj has teamed up with Dutch DJ/record producer Afrojack (born Nick van de Wall) for his new promotional single “Bed of Roses,” out on February 14 via iTunes, Apple Music, Amazon, Google Play, Tidal and all other digital streaming platforms. The track was co-written by Stanaj and fellow recording artist Molly Kate Kestner alongside Thomas Troelsen (Charlie Puth, Jason Derulo) and Giorgio Tuinfort (David Guetta, Gwen Stefani). Proud to announce my new track Bed of Roses ft. @stanaj !!! 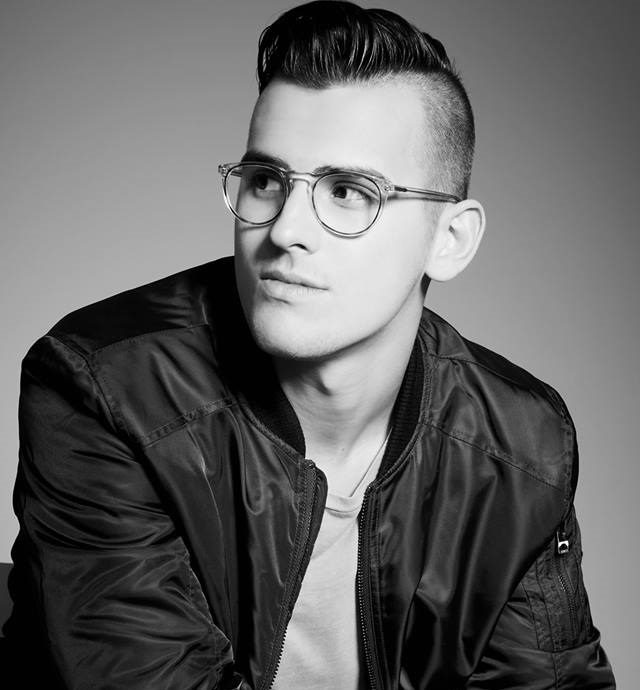 As mentioned in earlier posts, Stanaj’s upcoming project – featuring the Simon Wilcox-assisted / Nadir “RedOne” Khayat-produced “The Way I Love Her” – is expected to arrive later this year via Republic Records. 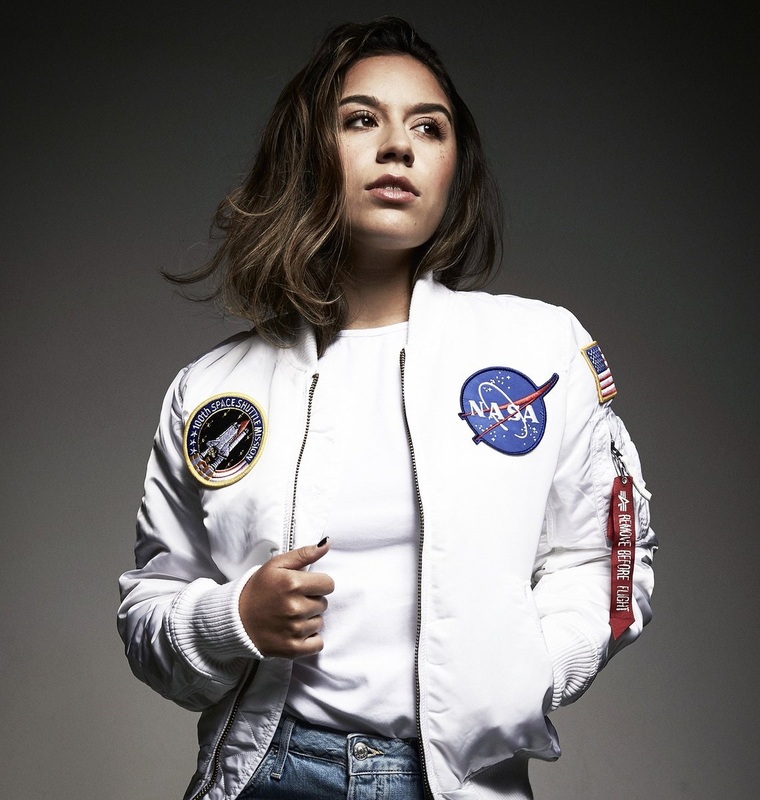 The still-untitled collection reportedly boasts contributions from Eric Hudson, Diane Warren, Cass Lowe, RuthAnne, Mick Schultz, Chloe Angelides, Darhyl “DJ” Camper, Tayla Parx, Stephan Moccio, Koko LaRoo, Danja, Liza Owen, Stephen Puth, Delacey, Mike Posner, Tommy Brown, and Jonny Price. Stream the audio clip for “The Way I Love Her” below. 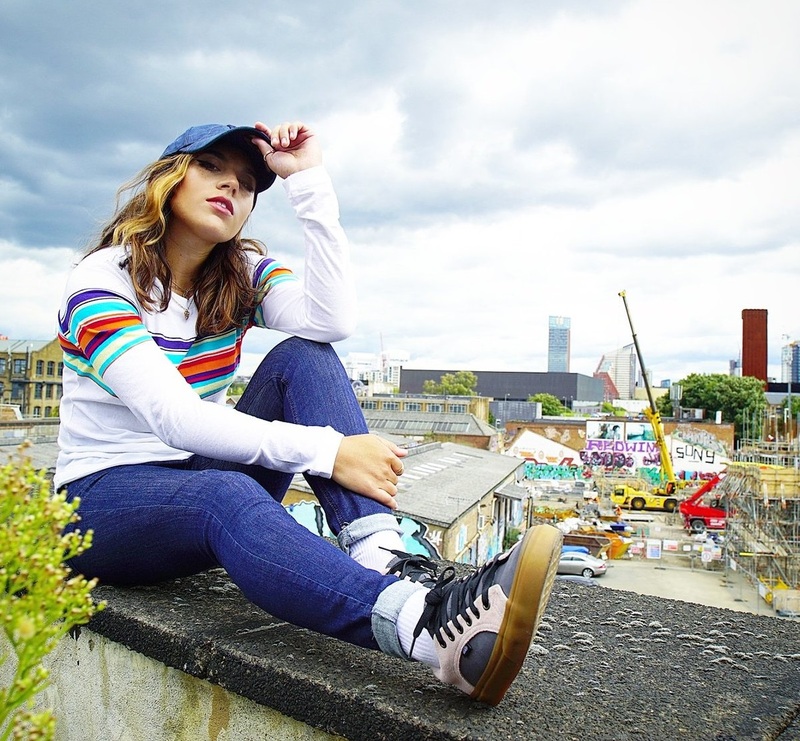 British singer/songwriter Chelcee Grimes has drafted Moroccan-Swedish record producer Nadir Khayat (professionally known as RedOne) for her upcoming debut album under Sony Music Entertainment / RCA Label Group UK. His extensive resume boasts additional works with fellow songwriters Cathy Dennis, Evan “Kidd” Bogart, Simon Wilcox, Justin Tranter, Andrea Martin, Sean Douglas, Frankie Storm, Wayne Hector, Makeba Riddick, Talay Riley, Ester Dean, Bilal Hajji, Angela Hunte, Prince Charlez, and Sia Furler. Grimes’ first studio collection, on the other hand, reportedly yields further productions and songwriting contributions from Steve Robson, Claude Kelly, Wayne Wilkins, Kara DioGuardi, Cutfather, Shelly Peiken, Jamie Hartman, Stuart Crichton, Richard “Biff” Stannard, and Ed Drewett. Fans of Grimes’ songwriting works should also keep an eye on the next releases by Era Istrefi, Anne-Marie, Dakota, Rita Ora, Antigoni Buxton, Imani Williams, Mollie King, KStewart, Nina Nesbitt, and Tamera Foster. Stream the following playlist dedicated to RedOne’s works! 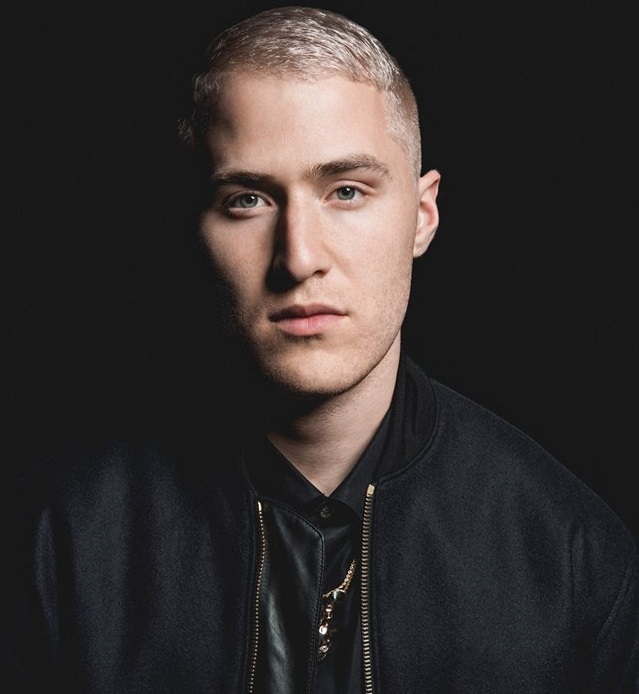 Stanaj has worked with fellow recording artist Mike Posner for his upcoming debut album. 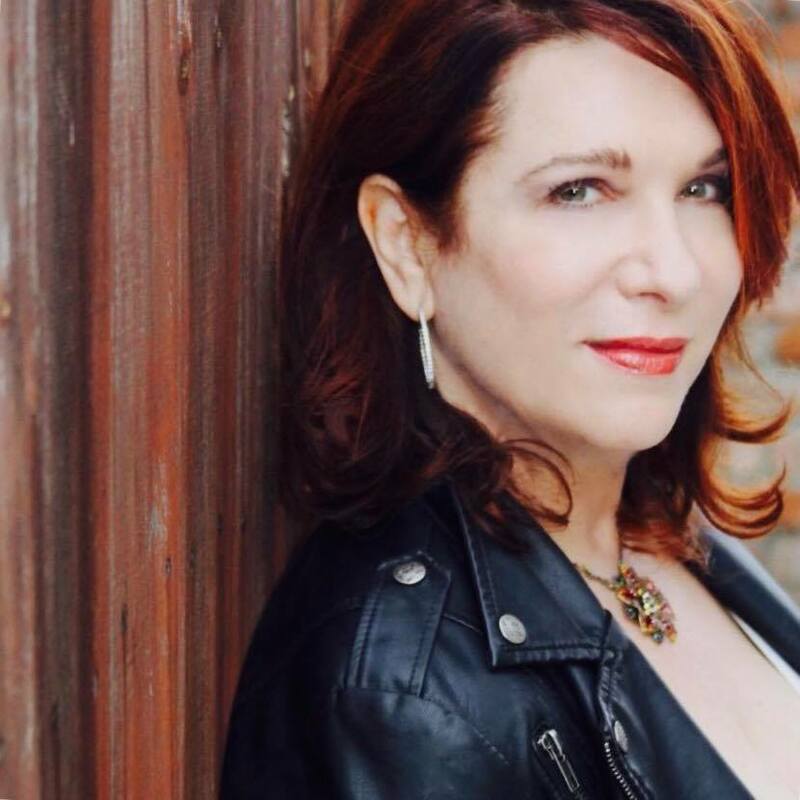 The Grammy nominated American singer-songwriter, poet, and record producer (born Michael Robert Henrion Posner) recently helmed Nick Jonas’ “Remember I Told You,” now available via iTunes and all other digital streaming outlets. Meanwhile, Stanaj’s first studio collection – featuring the Simon Wilcox-penned / RedOne & T.I. Jakke-produced “The Way I Love Her” – is expected to arrive later this year via Universal Music Group / Republic Records. The still-untitled project reportedly yields additional contributions from Stephan Moccio, Diane Warren, Cass Lowe, Ruth-Anne Cunningham, Mick Schultz, Tayla Parx, Eric Hudson, Chloe Angelides, Ido Zmishlany, Jacob Luttrell, Danja, Evan “Kidd” Bogart, The Rascals, and Jussifer. Listen to the audio clip for “The Way I Love Her” below. Stanaj has teased a new collaboration with RedOne. “Boy do we have a gem coming for you soon,” the American singer/songwriter posted to Instagram on Tuesday (June 13, 2017). Born Nadir Khayat, the Moroccan-Swedish musician also co-wrote songs with Cathy Dennis, Evan “Kidd” Bogart, Andrea Martin, Sean Douglas, Frankie Storm, Claude Kelly, Makeba Riddick, Wayne Hector, Ameerah Roelants, Savan Kotecha, Kinnda Hamid, Talay Riley, Ester Dean, Prince Charlez, Janet Sewell-Ulepic, Bilal Hajji, Angela Hunte, Justin Tranter, and Sia Furler. Meanwhile, Stanaj is expected to release his next project later this year via Universal Music Group / Republic Records. The follow-up to 2016’s “The Preview” and 2017’s “From a Distance” reportedly delivers productions from Stephan Moccio (The Weeknd), Cass Lowe (Sam Smith), Mick Schultz (Jeremih), Tommy Brown (Ariana Grande), Eric Hudson (Chris Brown), Ido Zmishlany (Shawn Mendes), Danja (Ciara), The Rascals (Zendaya), Jussifer (Bea Miller) and Bradford Ellis (Louis Mattrs). Stream the following playlist dedicated to RedOne’s work! 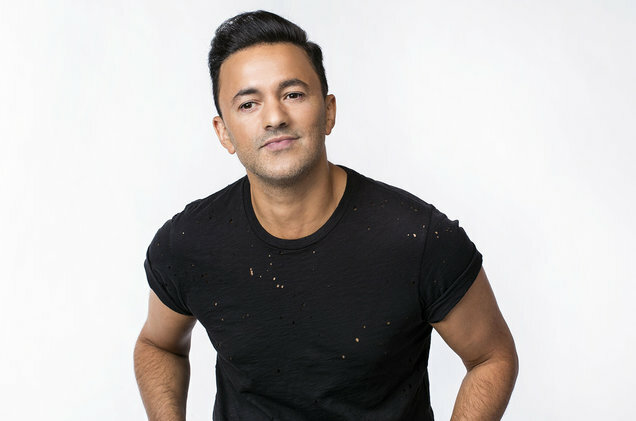 RedOne, born Nadir Al-Khayat, is a Moroccan Swedish record producer, singer-songwriter, and record executive. The Grammy Award winning hitmaker has worked with many high profile recording artists, most notably Lady Gaga (“Bad Romance”), Nicki Minaj (“Starships”), Jennifer Lopez (“One the Floor”), Nicole Scherzinger (“Poison”), Kelly Rowland (“Down for Whatever”), Brandy (“True”), Alexandra Burke (“Broken Heels”), Usher (“More”) and Enrique Iglesias (“Takin’ Back My Love”). Amongst the musicians RedOne frequently collaborates with are Novel Janussi, Ameerah “Astrid” Roelants, Rachid “Rush” Aziz, Achraf “AJ” Janussi, Kinda Hamid, Jimmy “Jimmy Joker” Thornfeldt, Bilal “The Chef” Hajji, Jakke Erixson, Claude Kelly, Angela Hunte, Savan Kotecha, Jenna Andrews, David “DQ” Quinones, and Martin “Cherry Cherry Boom Boom” Kierszenbaum. His extensive resume boasts further works with songwriters including Cathy Dennis, Andrea Martin, Michelle Bell, Frankie Storm, Ester Dean, Simon Wilcox, Fransisca Hall, Makeba Riddick, Kristal Oliver, Erika Nuri, Nyla Thorbourne, Heidi Rojas, Ali Tamposi, Rosina Russell, Evan Bogart, Talay Riley, Wayne Hector, Andrew Frampton, Justin Tranter, Marty James, Sean Douglas, Eric Bellinger, Ne-Yo, and Prince Charlez. RedOne also helmed songs with fellow producers such as Dave Stewart, Giorgio Tuinfort, Rami Yacoub, Carl Falk, Benny Cassette, Julian Bunetta, Steve Kipner, Adam Baptiste, Josef Larossi, Madeon, Arnthor Birgisson, Bradley Spalter, Herbert “Herbie” Crichlow, Ki “KiFi” Fitzgerald, Matt Schwartz, Dann Huff, Ilya Salmanzadeh, and Brian Kennedy. His current single “Don’t You Need Somebody” – featuring Enrique Iglesias, R. City, Serayah and Shaggy – is now available via iTunes, Apple Music, Amazon, Google Play, Tidal and all other digital streaming platforms. Hope you enjoy the following playlist dedicated to RedOne’s work!